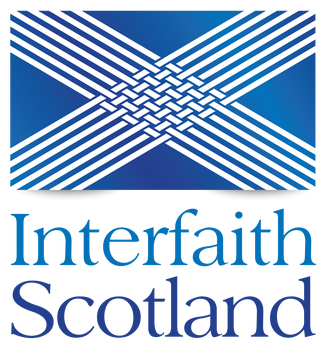 Interfaith Scotland is the national interfaith organisation for Scotland. 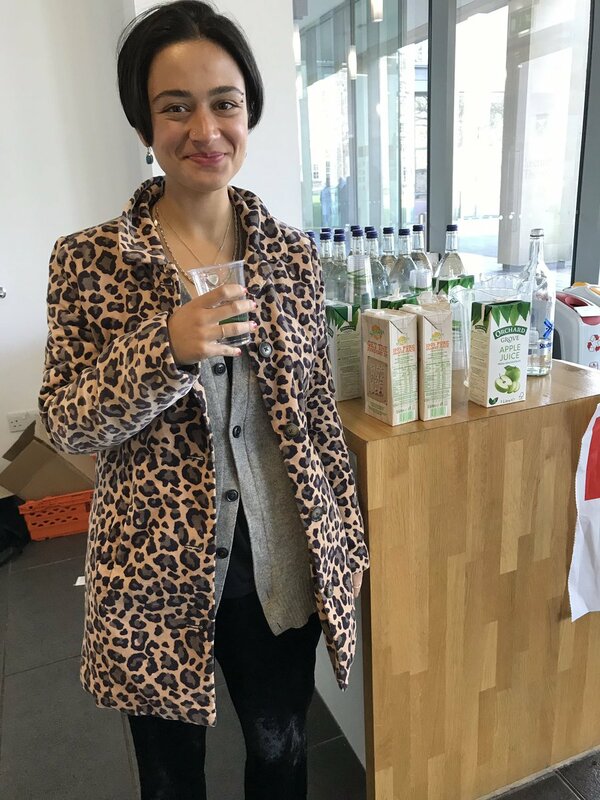 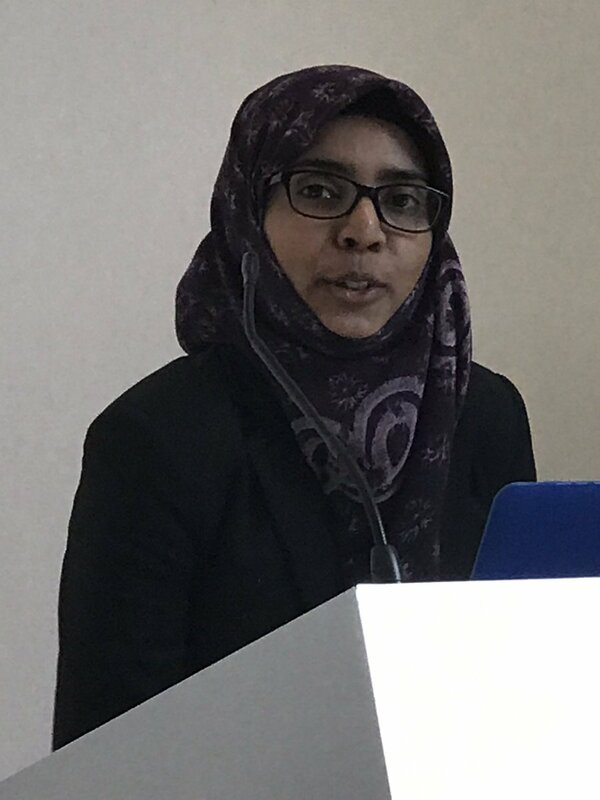 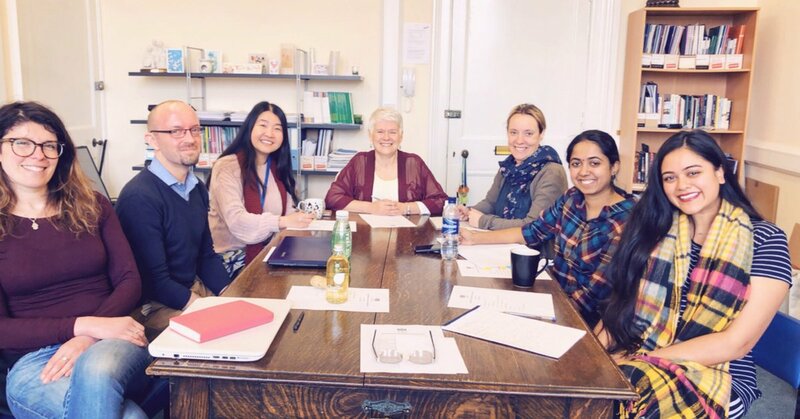 We work to help ensure good relations between the diverse religion and belief communities of Scotland and also to share good practice in interfaith dialogue, education, engagement and training nationally and internationally. 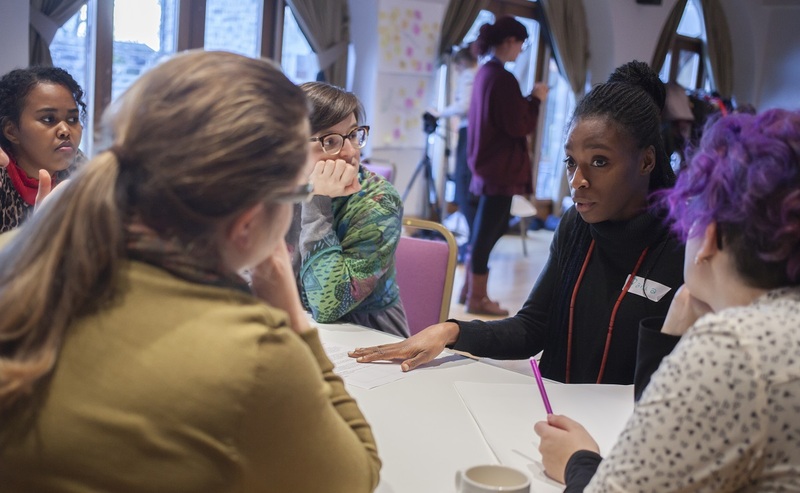 A ladies only event to celebrate Refugee Festival Scotland. 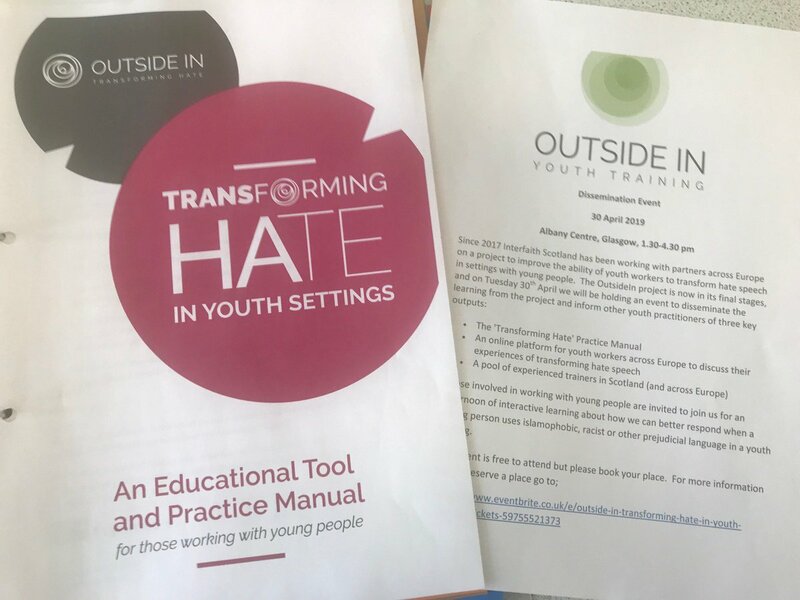 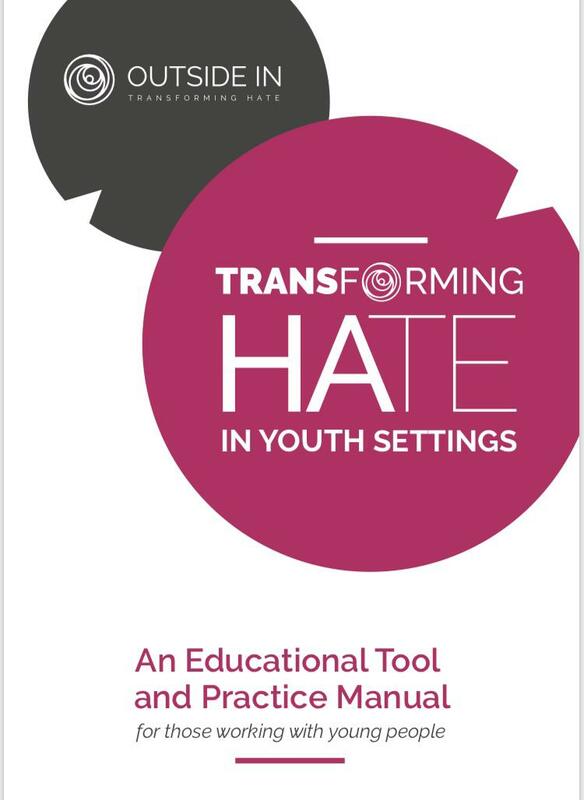 If you work wi young people & struggle to respond when someone uses racist or other hate speech, come to 'Transforming Hate in Youth Settings'.